The Brooklyn Nets have been rolling in the month of January, and Monday was their opportunity to get a step closer to taking the top spot in the Atlantic Division. And with Toronto without their top scorer in DeMar DeRozan, the challenge became a little easier for the Nets. But it was Kyle Lowry who stepped up again and helped the Toronto Raptors squeak out a 104-103 victory over the surging Nets. 31 Kyle Lowry continues to make a push for that all-star reserve slot. The point guard was all over the place in Brooklyn, putting out a 100% effort scoring 31 points (10-18 FG), 4-7 3pt, 7/8FT, 5 rebounds, 7 assists and 5 steals. 15 Fresh off of a broken nose, Patrick Patterson came into tonight's game with a mask. It wasn't long before he threw the mask aside after missing a few shots to then score fifteen points including the game winning basket with just six seconds to play. 0-2 It looks like someone has the Brooklyn Nets number. 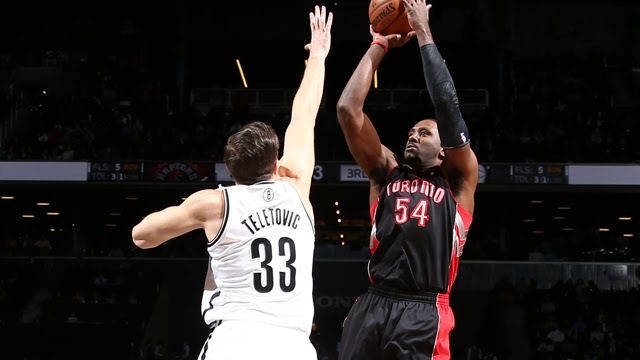 The Nets have been hot in the month of January except against one team...the Raptors. They are now 0-2 against Toronto this month, and 10-0 against the rest of their opponents. 0-5 Steve Novak got the start for an injured DeMar but was ice cold. Novak went 0-5 from the field and 0-4 from three point land. 20-13 Jonas Valanciunas had a double double on the night, finishing with 20 pts (9-14) and 13 boards. 33 After going just 2-10 against his former team on Sunday, Paul Pierce had one of his better games of the season, scoring 33 points with 7 threes. 1 One of Kyle Lowry's seven threes was a half court heave that went in before the half. Ridiculous. 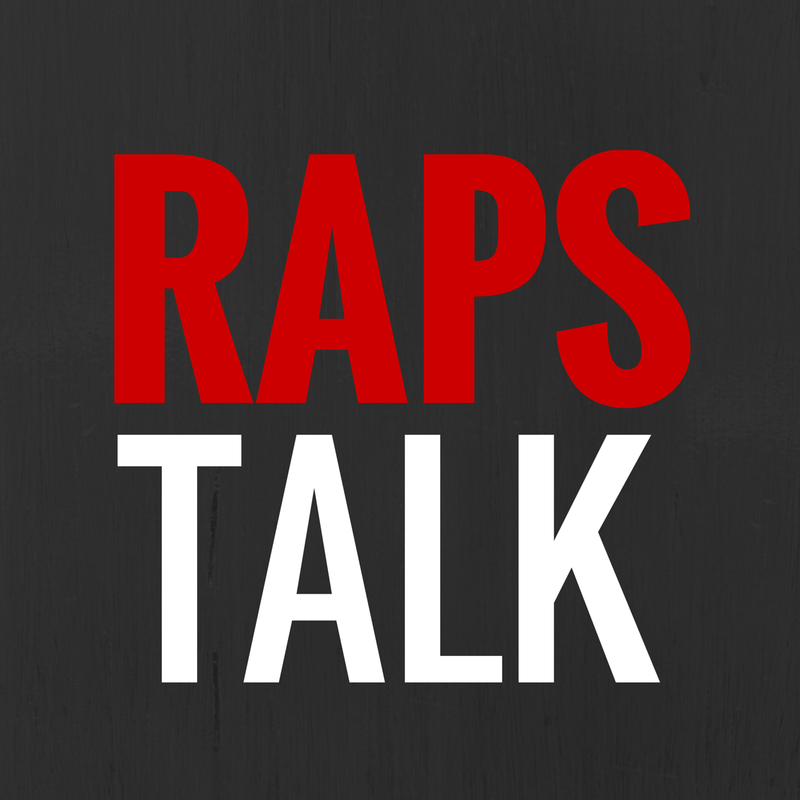 2.5 The Raptors now have a 2.5 game lead on the Nets in the Atlantic Division. 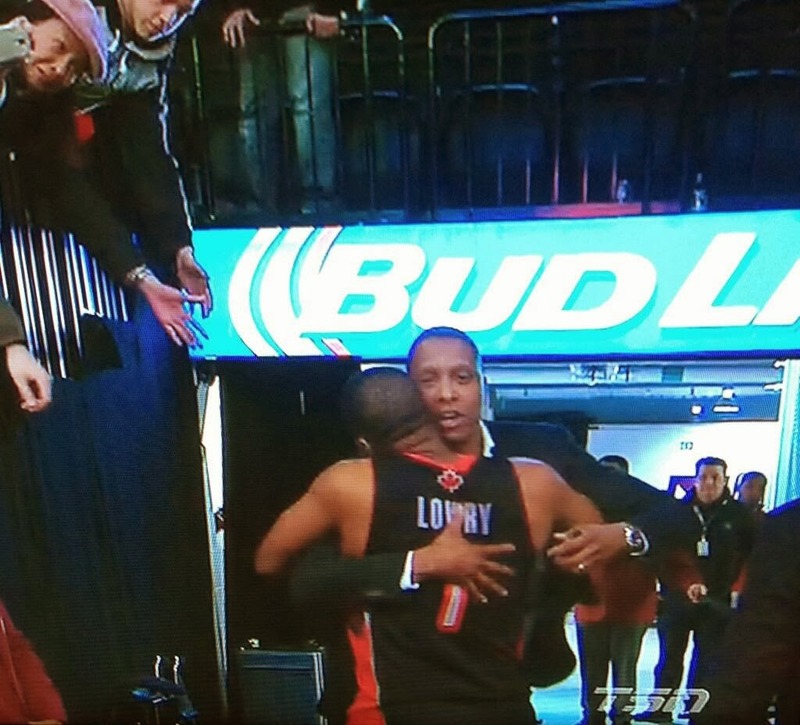 1 Pull out a big win for the Raptors, get one big hug from Masai.